Cocktail pianist providing background music during dinner, photos or drinks receptions. Price quoted per 45 minute set. Charge for performances ending after midnight. This fee may be waived if the set-up time is later than 5.30pm. Hourly charge for set-up before 5.30pm. NB This fee may be waived if the finish time is before midnight. Jazz trio providing background music during dinner, photos or drinks receptions. Price quoted per 45 minute set. Extended use of PA system for disco from clients iPod/laptop playlist after band's performance. DJ NOT included. Price quoted per hour. 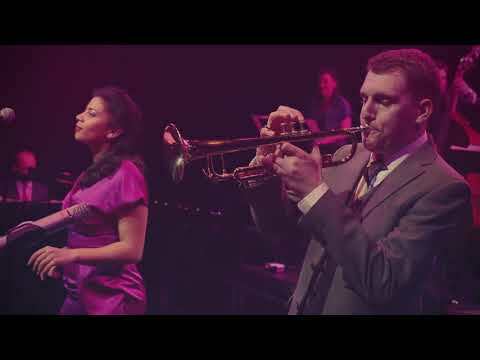 Stardust Swing are a talented and vibrant band from London. 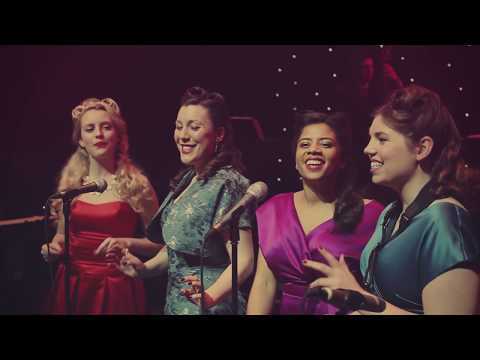 Specialising in dance music from the swing & jive eras, this band will have your guests up on the dance-floor all night long! 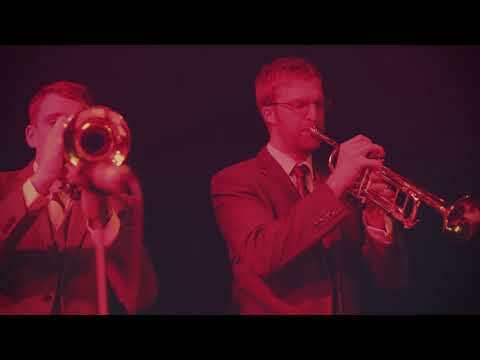 With Swing classics from Benny Goodman, Duke Ellington, Count Basie and Glenn Miller, mixed up with jive hits from Louis Jordan and Louis Prima, and a few more modern swing tunes; Stardust Swing have an authentic and lively take on all our favourite swing classics. The band is available to hire as a 9, 10 or 11-piece band. It is packed with talented musicians, featuring a tight rhythm section, a fabulous horn section, and beautiful female vocals. With years of experience, and a passion for swing, Stardust Swing has everything needed to make your night a success! Loved by all, swing music never goes out of fashion. Stardust Swing has that ‘wow’ factor that will impress your guests and guarantee a good time. The perfect touch to your special day. Thank you so much for the wonderful music you played at our wedding. Your band was just fantastic, more than we could have hoped for and you really made the evening part of the reception fun and vibrant. We had so many compliments about your band, my brother-in-law even said he preferred you guys to the band he had at his wedding, although I wasn't allowed to tell my sister that! I just wanted to say a big thank you to and your fab band for the great job you did at our wedding. Everyone enjoyed the music and it all worked perfectly with Swing Dance UK! Thanks so much – I hope you enjoyed it also. Your performance was perfect, I couldn't have imagined anything better, you were extremely professional and the music and singing was incredible - a beautiful entertainment group that completed a perfect evening. Thanks again, and please say a big thank you to everyone in the band. The music was perfect from the first dance to the last - even if our dancing didn't quite do it justice! Everyone had so many great things to say about you, and were unanimous in your praise. The only downside was that it had to end! Just wanted to say a huge thank you to you and your band. You were absolutely fantastic! Not only were you professional, you looked good and sounded amazing! You really made our wedding very, very special. We really can't thank you enough! We shall be recommending you to everyone!